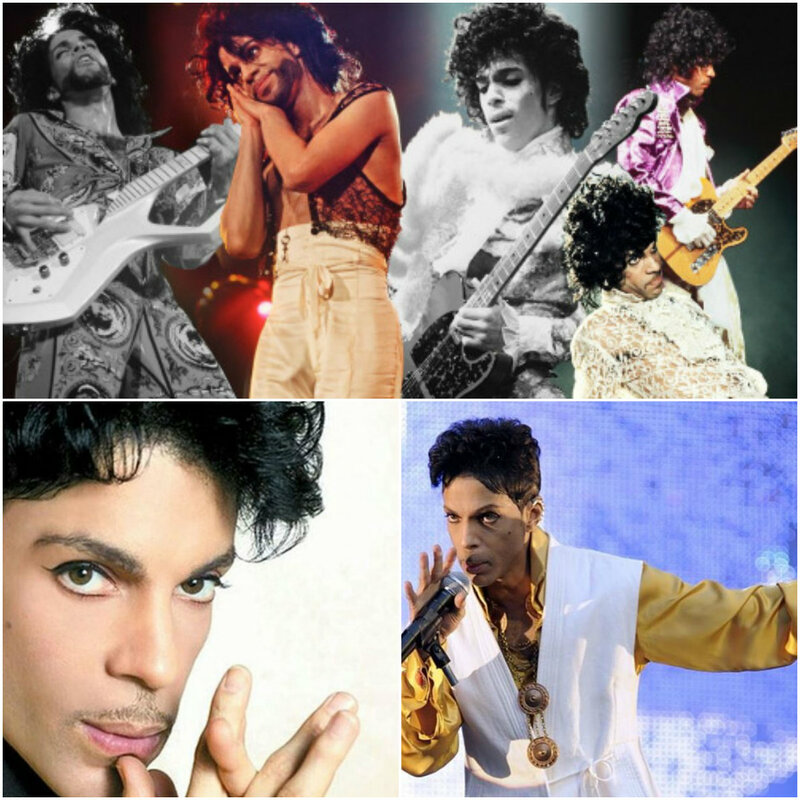 Prince Rogers Nelson 💔 June 7, 1958 ~ April 21, 2016﻿. . HD Wallpaper and background images in the Prince club tagged: photo prince rogers nelson 💔 june 7 1958 ~ april 21 2016﻿. This Prince photo contains dama de honra and empregada doméstica de honra. There might also be retrato, headshot, close up, and closeup.